Closeouts. 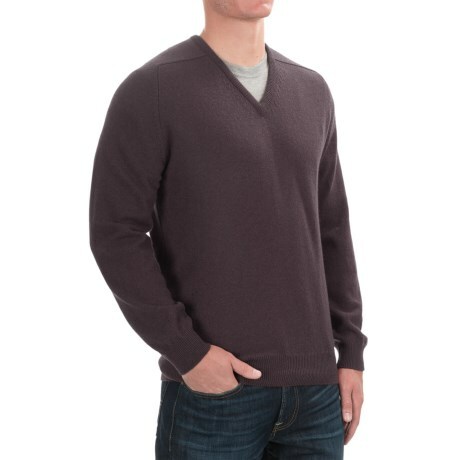 As the mercury drops, enjoy the tasteful pleasures of superior Scottish cashmere found in this touchably soft V-Neck sweater. Johnstons of Elgin uses only the finest hair of Himalayan goats and spins it into timeless apparel.